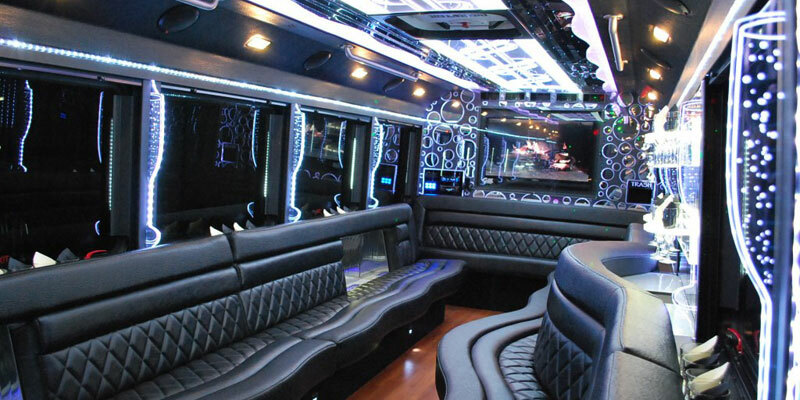 Party bus 20 bus looks like a standard van but can be used for celebrating parties on every occasion. 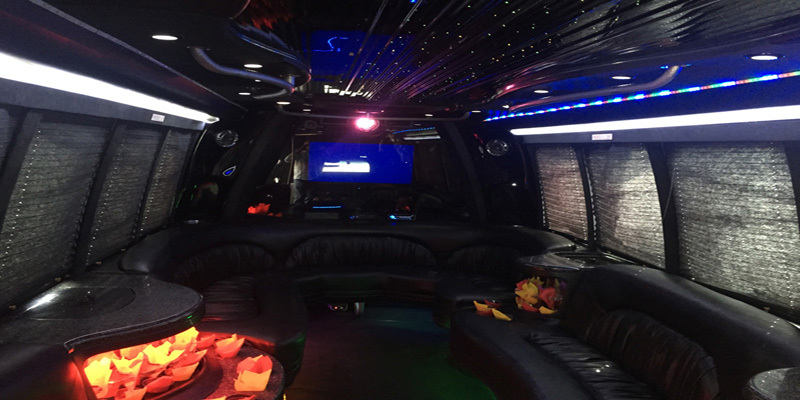 Its stylish exterior allows passengers a complementary ride for airport visits, prom, sporting events, anniversaries, birthdays and bachelor parties. 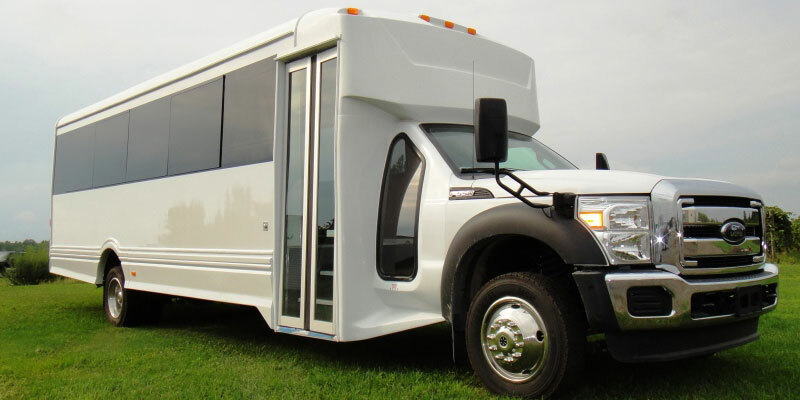 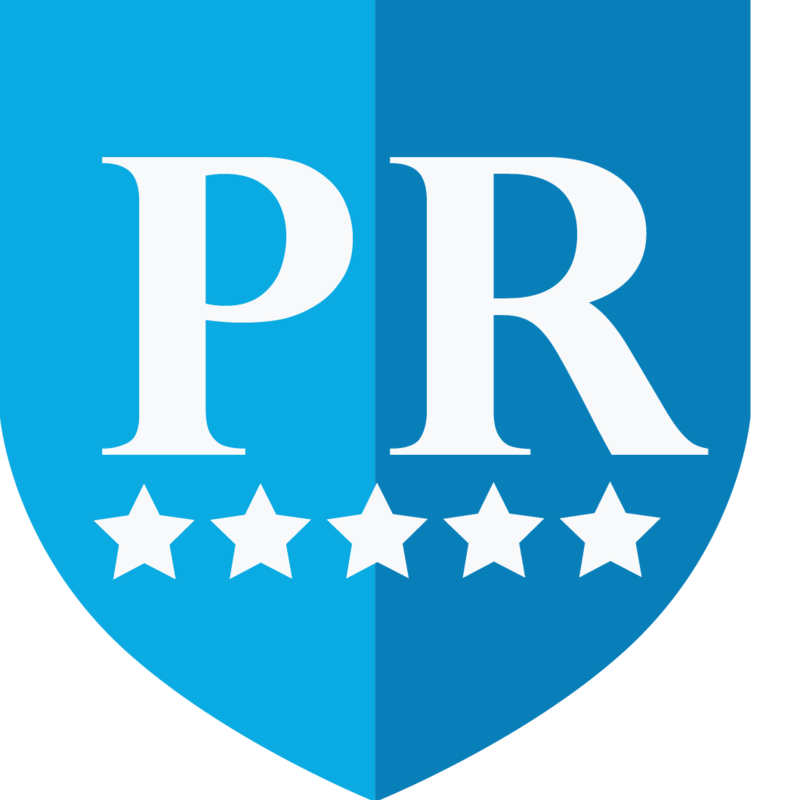 You can make the most of its amenities to add to your enjoyment while traveling around the city with 18-20 other passengers. 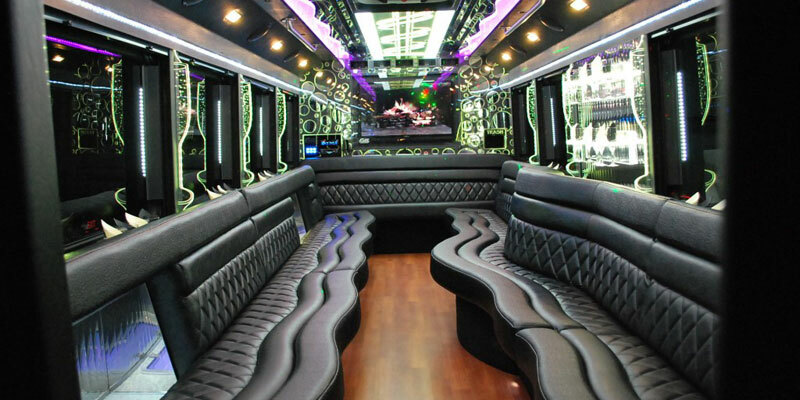 For comfortable seating and wild dance acts, come and book our party bus 20 pax online today.